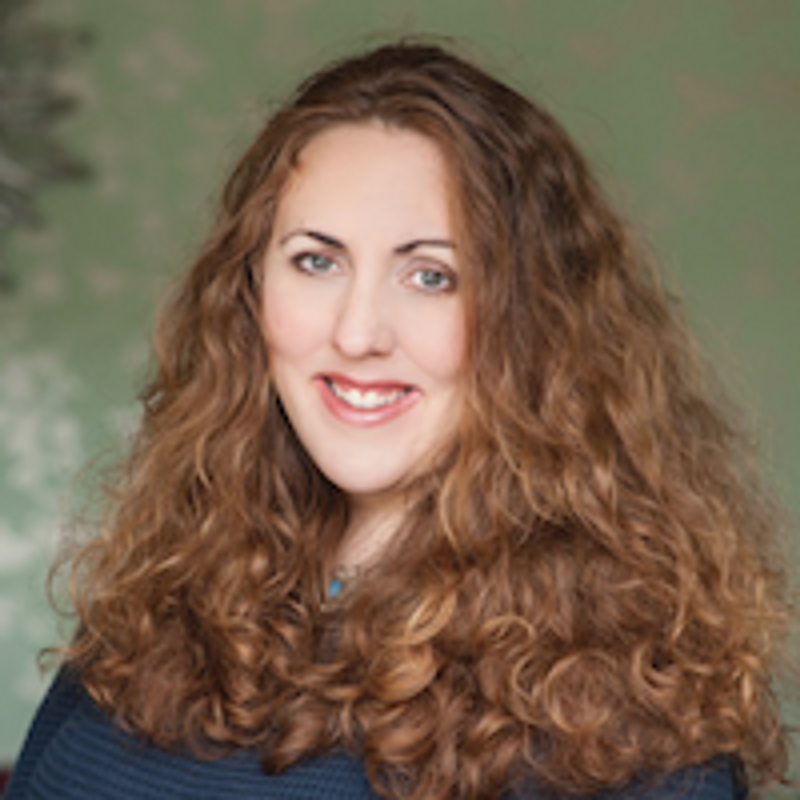 Sarah Ockwell-Smith is a well-known parenting expert and author who specialises in the psychology and science of parenting, ‘gentle parenting’ and attachment theory, with a particular interest in child sleep. Sarah is famed for her gentle, science-rich, yet easy-to-read books, and her down-to-earth manner and ability to translate her vast knowledge of parenting science into easy-to-understand language. The mother of four school-aged children (three boys and one girl), Sarah lives with her family, cats and numerous ducks and chickens in a 350-year-old cottage in rural Essex, UK.